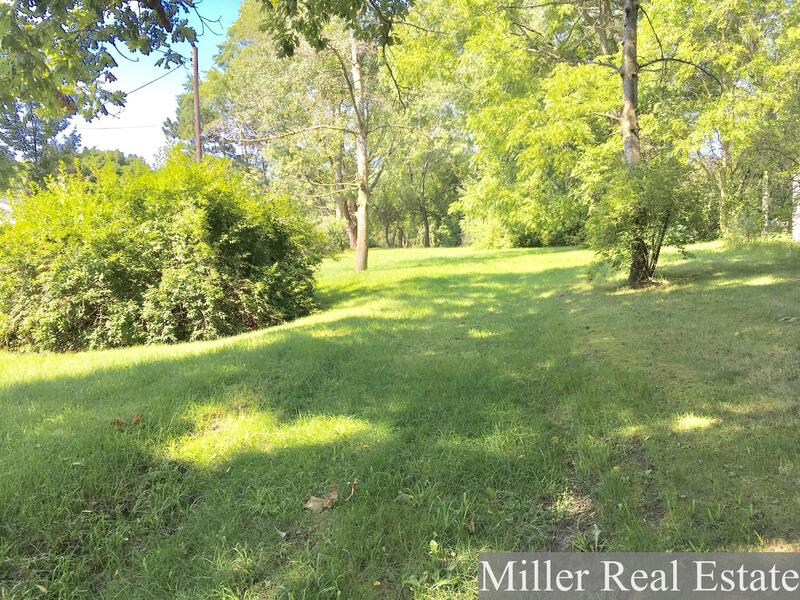 Over 1/2 acre building lot inside city limits. 66 x 363 building lot with a storage shed and some mature tees. Fairly level ground. Frontage on Michigan Ave. AND Church St.